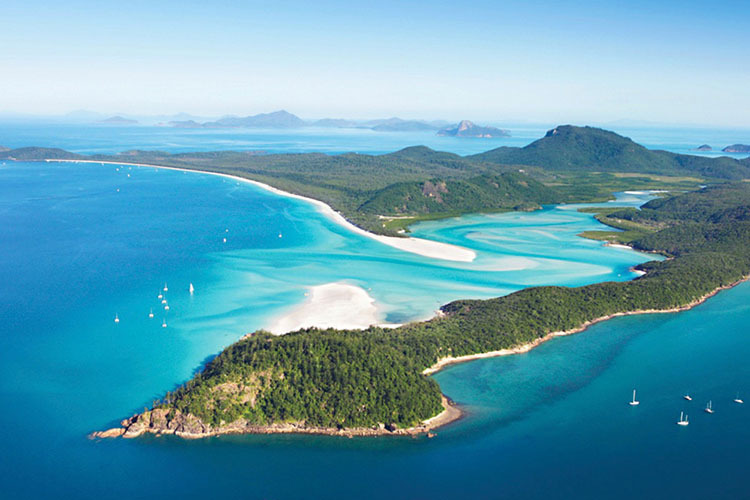 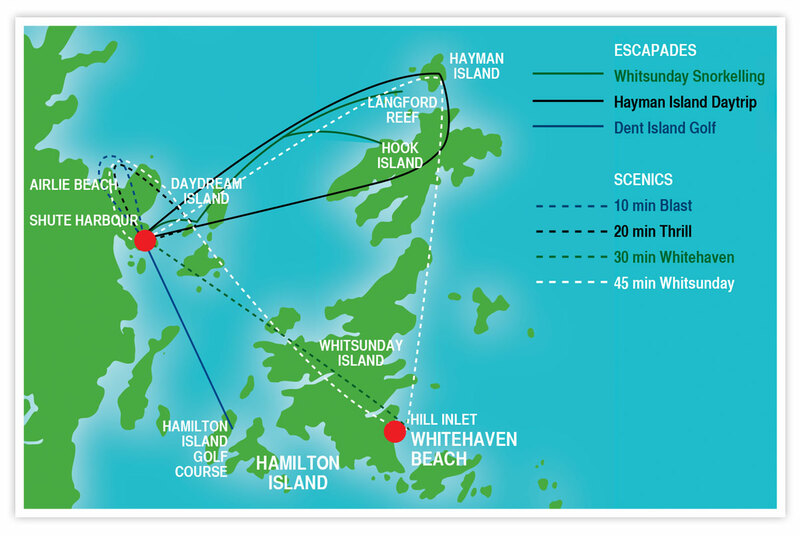 Take a sneak preview of what the Whitsunday’s has to offer! 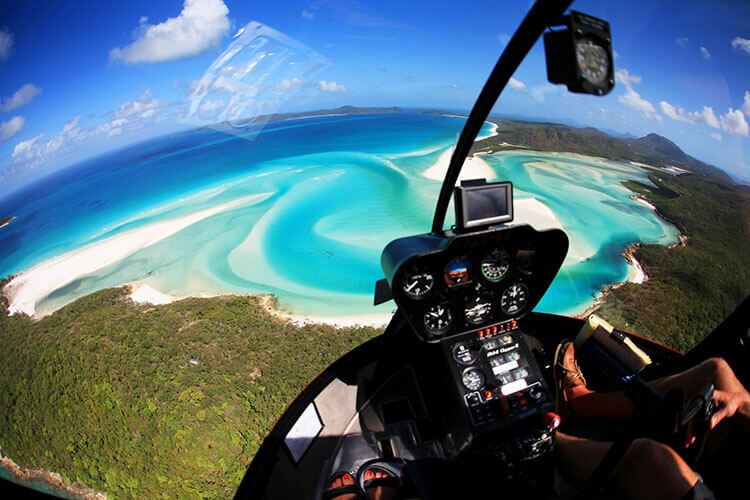 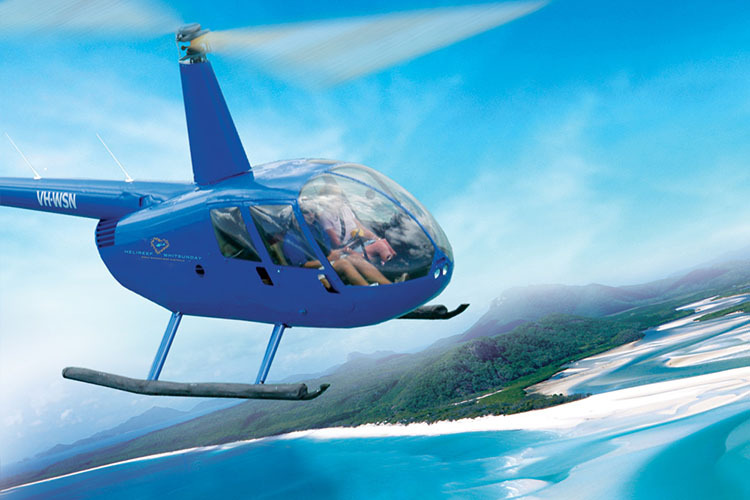 Enjoy the spectacular Whitsunday Islands and Great Barrier Reef with a scenic flight by helicopter over the crystal clear blue waters and breathtaking emerald green islands. 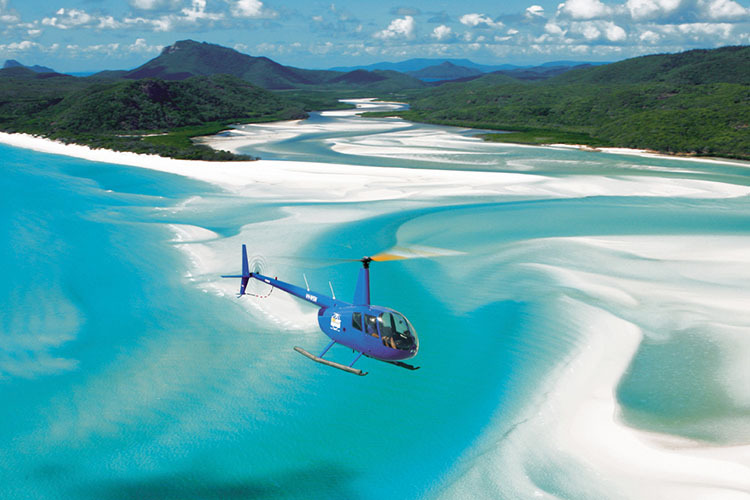 Take a sneak preview of what the Whitsunday’s has to offer!